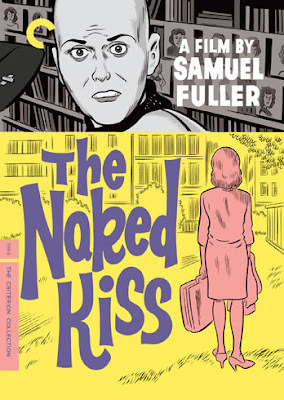 Dan Clowes Artwork on Sam Fuller Criterion DVDs! Shock Corridor. Submitted by Peggy Burns on Thursday, January 20, 2011 - 1:28pm.